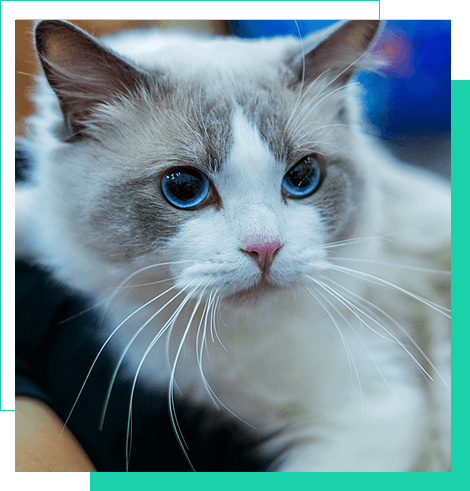 Yoyodolls™ ragdolls cattery, Ragdoll Cats Breeder in Suzhou, China. Professional breeding pure ragdolls, CFA&TICA registered cattery. Ragdoll Cats Breeder in Suzhou, China. Copyright © 2018.Yoyodolls All rights reserved.